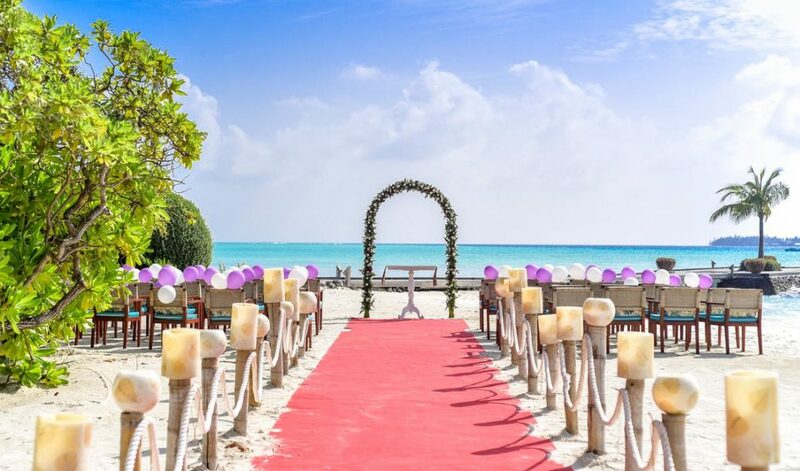 You’ve probably already decided that your wedding is going to be spectacular. There’s nothing wrong with that – it’s the biggest day of your life, and you deserve to celebrate it in style! Having made that decision, you’re now faced with all the boring practicalities. 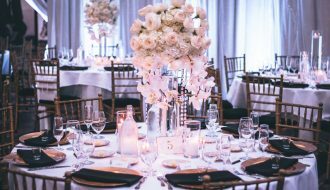 While planning weddings is a whole industry, it can be a little stressful for you, as you juggle your lifestyle with planning the biggest social event you’ll ever be responsible for in your life. 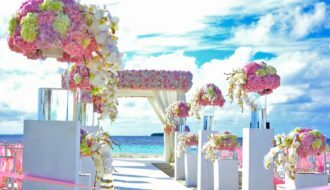 Even the rich and famous can find wedding planning to be stressful, but there’s a way of introducing a little fun into proceedings that can alleviate that stress. We’re talking wedding themes. If you have your heart set on a white dress and a traditional ceremony, that’s your right, and we won’t try to change your mind. If you’re open to alternative ideas, though, keep reading. Setting a theme for your wedding might even save you money. Why spend thousands of pounds on a wedding dress if it’s going to look the same as a thousand other brides getting married on the same day? Wouldn’t it be a more memorable day – and make for better pictures – if you went for something slightly more off-kilter? Good-quality fancy dress outfits cost a lot less than wedding dresses do, and themed parties cost less than restaurant-quality food for hundreds of guests! 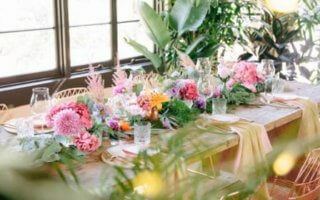 Here are just some of the wild and wonderful wedding theme ideas you may wish to consider. Festival-themed weddings are increasingly popular with bohemians and Millennials, and it’s easy to see why. 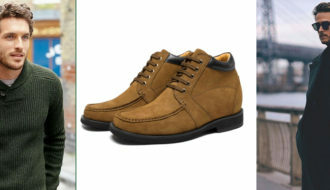 They’re ideally suited for summer weddings, and they require a lot less in terms of clothing and venue expenses. You could even rent your own piece of land from an agreeable farmer for the weekend and have all of your guests camp with you. Bring in some local live bands, and you have your own perfect wedding festival experience. 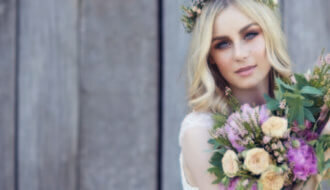 The idea of a festival-themed wedding isn’t hugely original – it’s a well known enough phenomenon that Cosmopolitan has covered their existence – but it’s guaranteed to be something that you’ll remember forever. You could have beer tents, food catering stalls, wrist bands for your guests to keep as souvenirs – the list goes on. 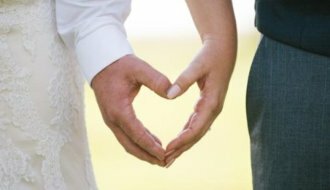 Festival weddings are an excellent idea for the young or the young at heart. If it goes well, you might even want to make your festival an annual event. What better way of celebrating your anniversary? In terms of theming, this is surprisingly similar to a standard wedding. It’s just that instead of buying brand new suits and dresses, you’re looking for the oldest and most threadbare you can find. Instead of using makeup to give yourself a radiant appearance, you’re looking to find something that makes you look like one of the undead instead. So long as you can find someone to officiate who’s OK with the theme, you could hold a zombie theme wedding anywhere. Enjoy shuffling along to your first dance! If dressing down like you’re going to a festival or you’ve just crawled out of a grave doesn’t appeal to you, how about dressing up in a whole different way? It may have been thousands of years, but we still think very few ancient empires carried off style like the Romans did. One only has to look at the popularity of the Centurion slot game over at Amigo Slots to understand the appeal of the Roman theme. If Roman centurion-style imagery can persuade the online gaming community to part with their money on a Roman-themed slot instead of spending it on something more traditional, it can convince your wedding guests to join in with the fun as well. Roman themes are all about the gowns, the headgear, and the armor. Every fancy dress store worth it’s salt will offer Roman costumes – many of which you can hire and return the next day – so it keeps the costs down. You can even have your wedding officiator dressed as an Emperor to join in with the fun. Everybody watches ‘Game of Thrones.’ The eighth and final series of the hit TV show is expected to break audience records when it’s released later this year. 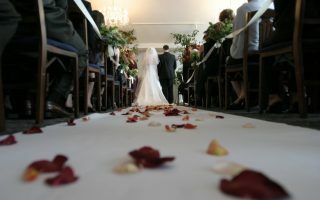 It will inspire many a couple to consider the show as a theme for their wedding, so why not you? Just try to avoid it turning out like the show’s infamous ‘Red Wedding,’ and you’re guaranteed to have a good time. In real terms, a ‘Game of Thrones’ themed wedding is just a medieval-themed wedding. This won’t be the cheapest of options we’ve looked at, as you’ll probably want something that at least resembles a castle for scenery, but the outfits should look spectacular, and a medieval feast is the kind of wedding banquet your guests will never forget. Let’s be honest, is there a more stylish fashion trend in the world than steampunk? 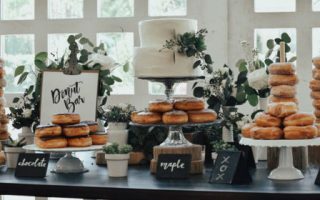 It may be a little bit ‘hipster’ for some people’s tastes, but it’s a quirky and unique visual style that blends the best of the old world with the best of the new, and it makes for an incredible wedding theme. For the uninitiated, steampunk is a science-fiction concept from a world where steam was never replaced by electricity as a power source but instead was refined and improved over centuries. That means steam-powered cars, computers, and houses. The fashion is Victorian with a modern industrial twist, which means you’ll have on-trend looking guests and incredible group photos. 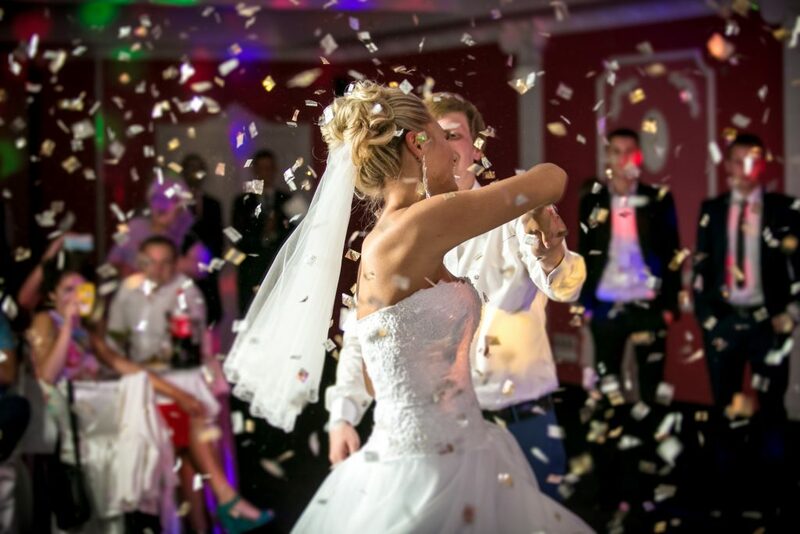 Your wedding will look like a must-see event in a different world and a truly ‘timeless’ occasion.